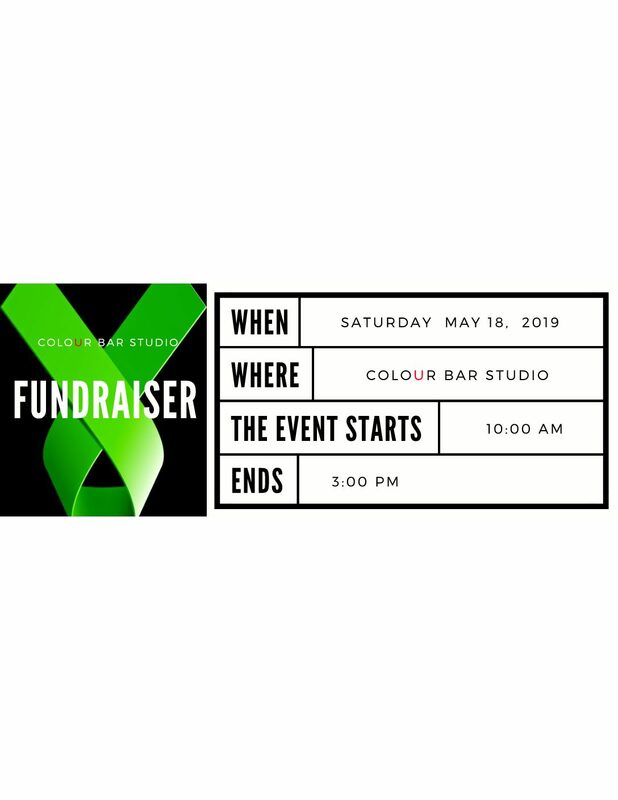 This May 18, 2019, Colour Bar Studio will be holding its 5th annual Fundraiser to raise awareness for Lyme disease. Owner, Tania Saldaña and Colour Bar Team hope to raise $13,000 during this event. All proceeds will be donated to the National Capital Lyme Association (www.natcaplyme.org). This donation will be used to fund research in finding a cure for those suffering from Lyme disease. Lyme disease receives around one-quarter of the financial support that other diseases such as malaria and tuberculosis, receive for research. As Lyme disease diagnoses continue to grow, the need for a cure has become more critical than ever. To encourage individual donations, we offer multiple raffle prizes tailored to various interests. We believe that unique raffle prizes will ensure a successful drive. Therefore, Colour Bar Studio is looking for businesses to donate products and services to our cause. Through your donation, you can proudly brand your business as one that cares, while making a positive impact on Lyme disease research. In the last four years, Colour Bar Studio had raised over $33,000 for ongoing research by Old Dominion University (ODU) on a new Pathogens like Borrelia Miyamoto that has surfaced in the NoVa area in the last couple years. We hope you’ll consider donating to Colour Bar Studio’s 5th Annual Fundraiser and help make this our most successful drive to date!